This price is even lower than it was earlier this week. Cutting the cord just got less expensive. The headphone cord that is. 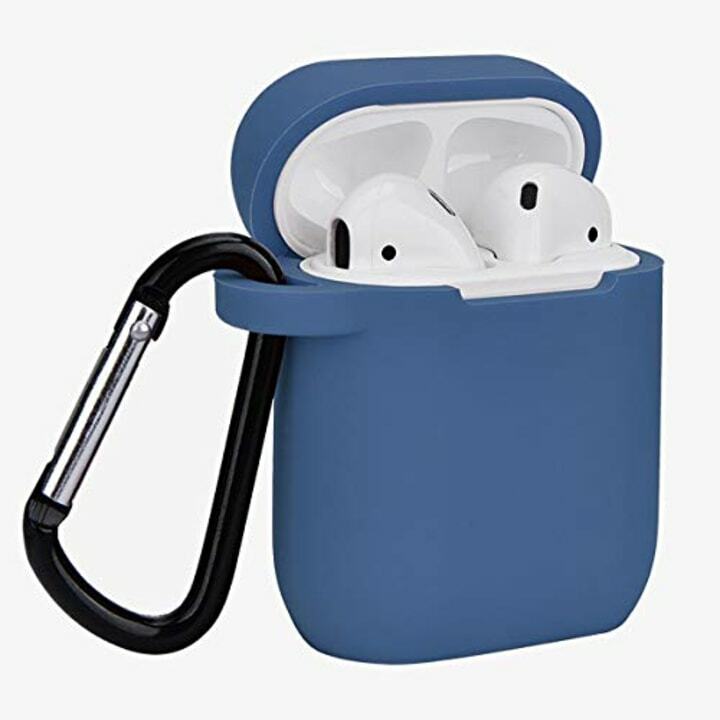 Following the announcement of Apple's new slate of products (including second-generation AirPods), you can now find the first-generation AirPods at a discount. They're on sale at Amazon and Walmart for $12 below the original price, which may not seem like much, but it's more than the $5 discount we found on Black Friday. 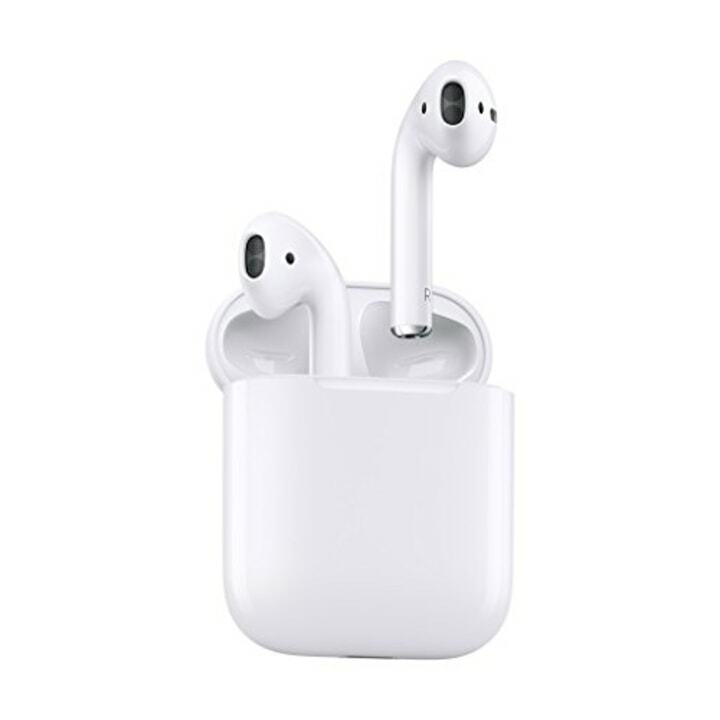 It took me a while to switch from the standard-issue Apple headphones to the AirPods, but after receiving them as a gift this past Christmas, I can't imagine going back. The sleek white buds pair seamlessly between my phone and laptop, and offer pretty good sound quality. They've even changed my morning routine. Every morning, I pop the AirPods in and listen to a podcast as I get ready. I'm able to move around freely, do my makeup, pack my bag and bounce around the apartment listening to some of my favorites without waking up my husband in the next room. For that, he is incredibly grateful. But they really come in handy if you take public transportation. I'm able to sneak into tight spaces without worrying about a headphone cord snagging on a stray bag. The other week, I watched as a passenger struggled to detangle her headphones from a stranger's backpack and felt pity as she jumped off the train and said, "You can keep them." That'd never happen with my AirPods! I'm not the only fan around the TODAY offices. Jen Birkhofer, our director of e-commerce, has been singing their praises since 2018. "I am obsessed with my Apple AirPods — they are so easy to use," she said. "Because they're wire-free, I thought I would lose them, so I bought a cover and clip that hooks onto my gym bag, and I haven't lost them yet! FYI: If you do lose one, you can use Find My Phone to locate it." This silicone-skin case comes in 21 colors and attaches easily to most bags with a durable carabiner. Jen's even made a convert out of other family members. 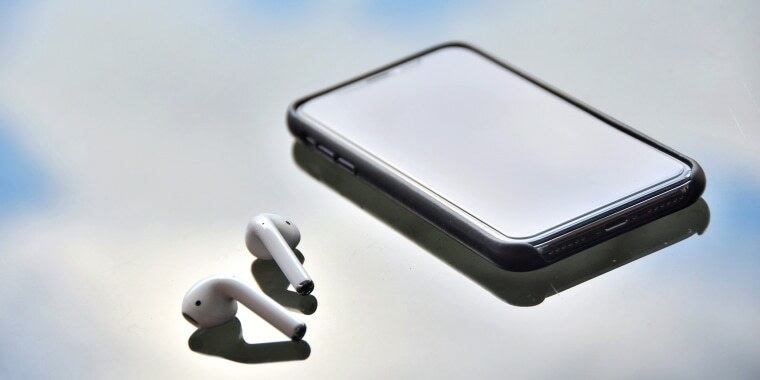 "Even my dad, who rocked an AM/FM radio Walkman for about 20 years, loves his AirPods and runs with them almost daily." So there you have it. You're never too young or too old to cut the cord.